Finding images on Google has long been an easy and straightforward experience. You simply type the search terms on Google Images and then a wide selection of images are shown to you, ready for viewing and download. 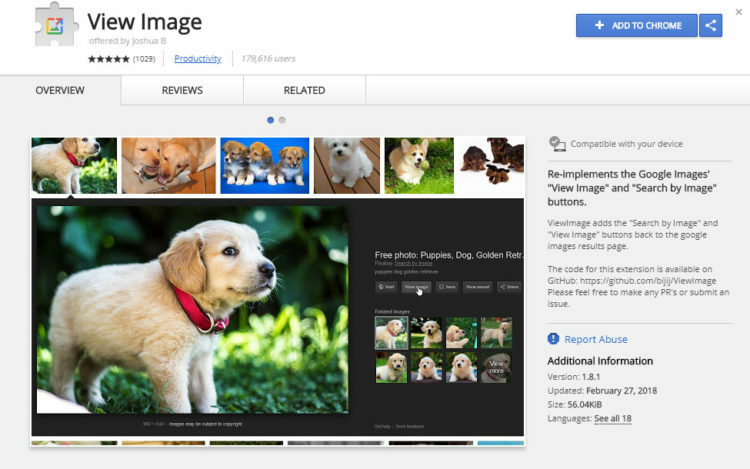 However, Google recently changed the way you can view those images. It has removed the “view image” button that allows users to view the original image alone. “The change is essentially meant to frustrate users. Google has long been under fire from photographers and publishers who felt that image search allowed people to steal their pictures, and the removal of the view image button is one of many changes being made in response.” Google said. The “view image” button was very useful, since you can grab an image immediately without visiting the host page. Most users are browsing Google Images to find pictures that they can download and use for personal consumption. This is a problem for photographers and publishers, who believe that Google are allowing people to steal their pictures, and that the “view image” button is making it easier for them to do so. 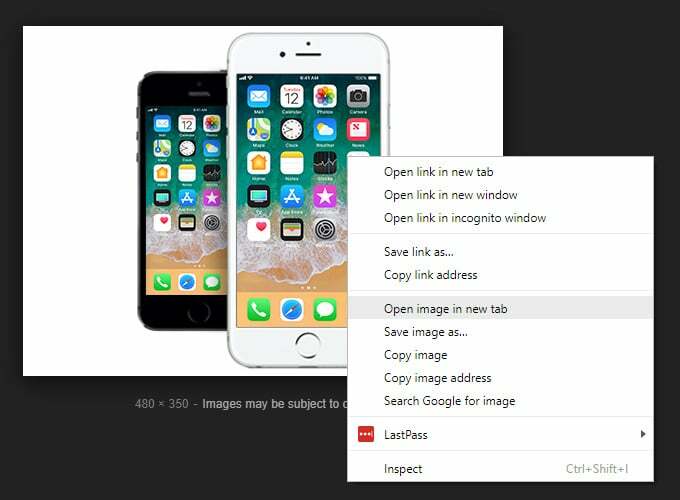 With the removal of the “view image” button, users will now have to take additional steps before they can download an image from Google Images. Users will now have to visit the webpage and look for the image that they want to download. Some websites, however, disable the ability to right-click on a webpage, making it more difficult to grab photos. It’s a minor inconvenience and annoyance for Google users, but websites and publishers are happy. Publishers can get traffic to their pages from image hunters, where they can generate revenue from serving ads. Publishers can also show associated copyright information, in the hope that users can make the appropriate attribution. Aside from removing the “view image” button, Google has also removed the “search by image” button that showed up when you open a photo. The “search by image” button may have been used by people to find un-watermarked versions of photos that they’re interested in. You can still perform a reverse image search, though, by dragging an image to the Google search bar. So with the “view image” button gone, how can you view and download photos from Google Images? The easiest way to view images is to open the image in a new tab. Click on the image that you want to view and download from the Google search results. Right-click on the target image and click “Open image in new tab” to view the image in full size in a new browser tab or window. Right-click on the image and select “Save image as…” to download the image. If you hate the additional steps in downloading images, you can install the View Image extension by Joshua B. from the Chrome Web Store. This nifty extension will restore the “view image” and the “search by image” buttons. It’s also available as a Firefox addon. It’s good that Google has taken the stops to protect the rights of photographers and publishers with regard to their photos, but Google’s users can feel a little bit annoyed and frustrated with the drastic changes. Hopefully, this article can help you in keeping up with the changes in Google Images, especially when viewing and downloading photos for a multitude of uses. If you have a different technique, please let us know in the comment section below.